According to a new research study, the identity and access management market will grow from $7.2 Billion USD in 2015 to $12.78 billion USD in 2020, forecasting an expected Compound Annual Growth Rate or CAGR of 12.2%. This is rather astonishing that the information security industry has recognized the importance of this unique field to improve security and comply with regulations. Information security is no longer about just perimeter security and hackers, but is also about providing access to authorized individuals quickly, monitoring their activities, and complying with identity management regulations. Affordability of resources and high economies of scale have allowed large enterprises to leverage the benefits of IAM solutions. Moreover, the availability of highly skilled IAM experts in a multitude of specialized areas has enabled companies to hire experts for different areas of IAM security and to help them better manage access to enterprise resources and data and ensure compliance with privacy laws. Large Enterprises have captured the largest market share in identity and access management, by organization size market. Although provisioning services which include core elements of access rights management and enforcement has captured the highest market share until now, cloud deployment is expected to grow with the highest rate from 2015 to 2020, and, on-premise deployment is expected to contribute the largest market share during the forecast period. Audit, Compliance, and Governance category is estimated to grow with the highest CAGR from 2015 to 2020. North America the largest revenue generator of the identity and access management market in 2015. North America is contributing the most toward the identity and access management market due to the changing needs of the workforce, adoption of cloud applications, BYOD, and mobile practices along with meeting the heavy compliance regulations. Europe and Asia-Pacific are the second and third-largest regions in terms of market size for identity and access management. The market remains competitive due to the entry of new players with innovative solutions. Large vendors in the identity and access management market include IBM, Microsoft, Hitachi, Dell Software, EMC Corporation, Okta, and Centrify. 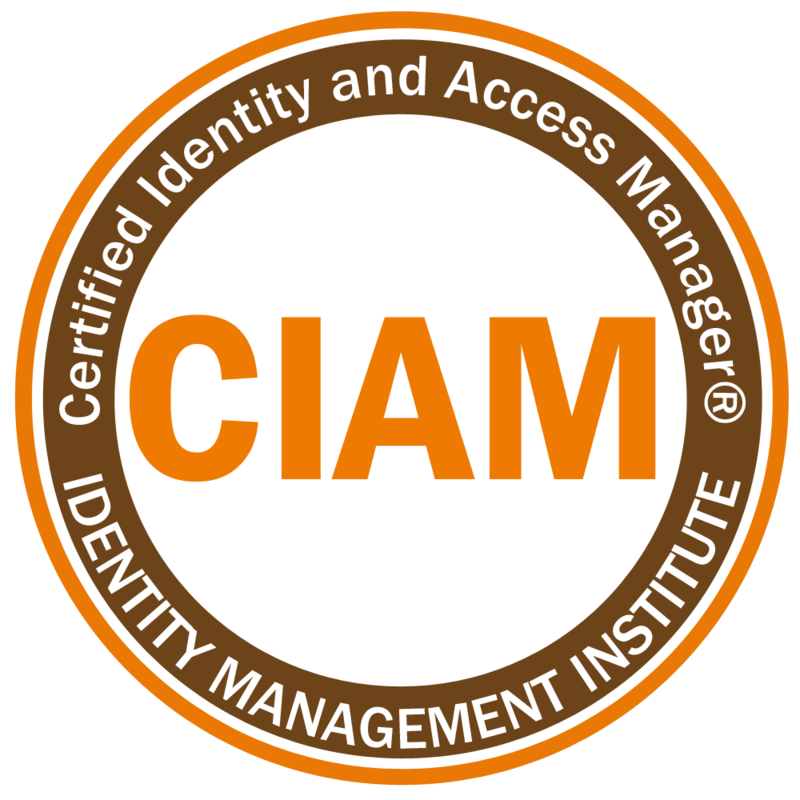 Identity Management Institute (IMI) is the only vendor-neutral organization dedicated to providing training, certification, and courses for the identity and access management industry and employees. The certified experts at IMI are global members who focus on a variety of disciplines in identity and access management such as deployment and implementation, governance, access management, and identity lifecycle. Visit IMI to learn about identity and access management market certifications or order a training course for your employees and customers which may cover identity theft protection, compliance with the Red Flags Rule, or best practices in identity and access management.